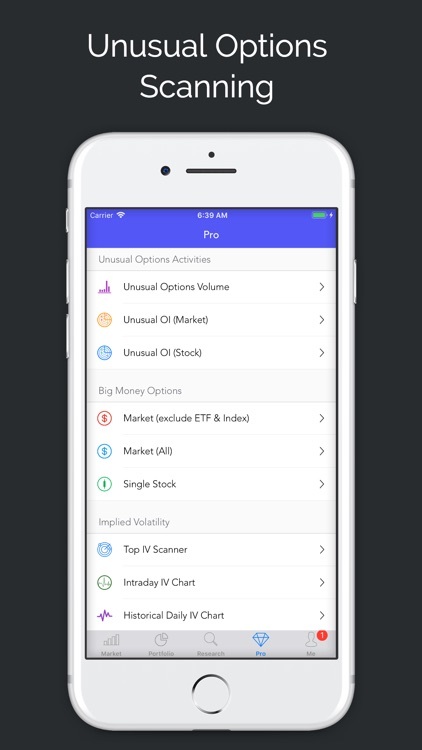 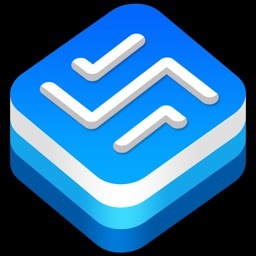 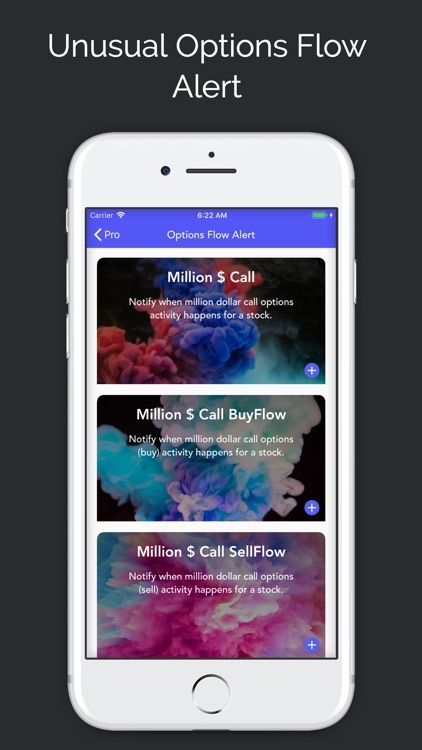 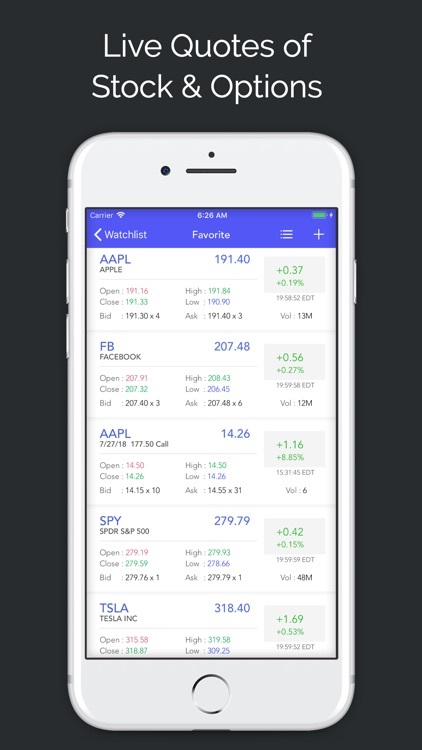 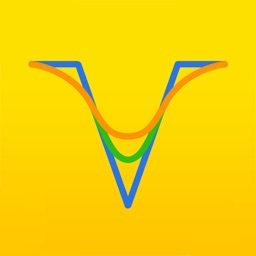 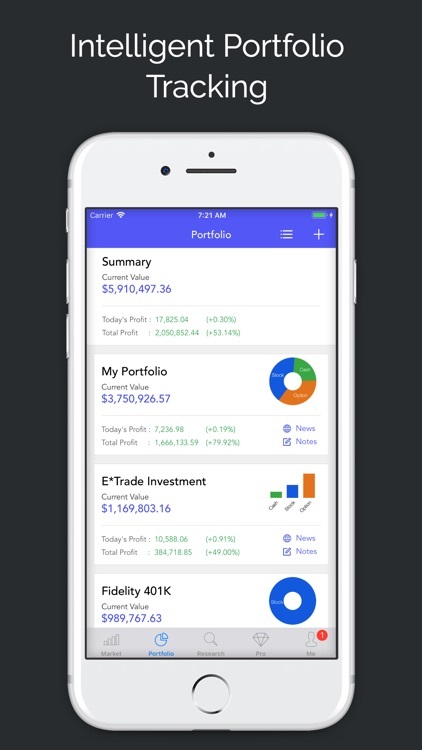 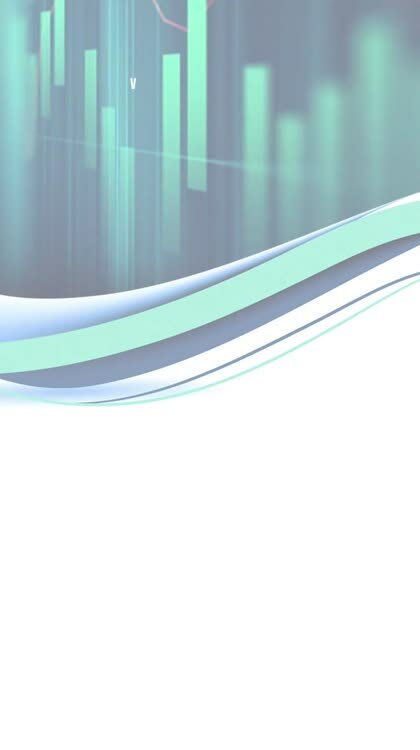 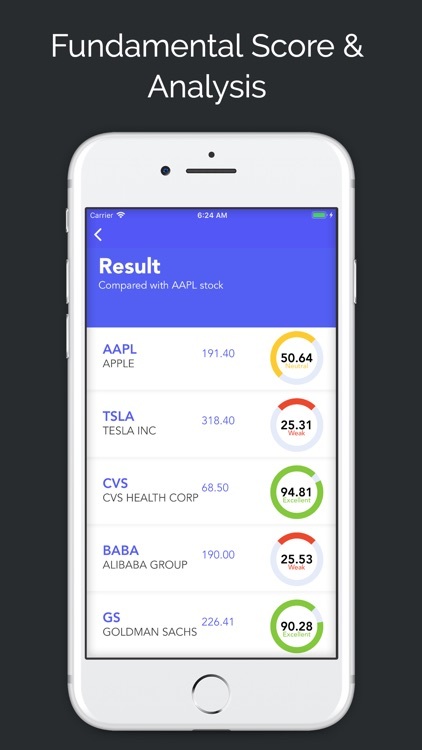 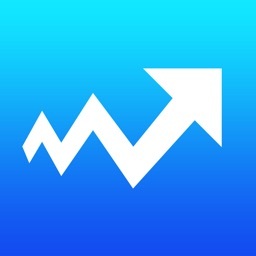 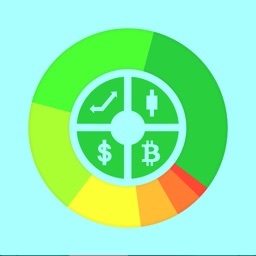 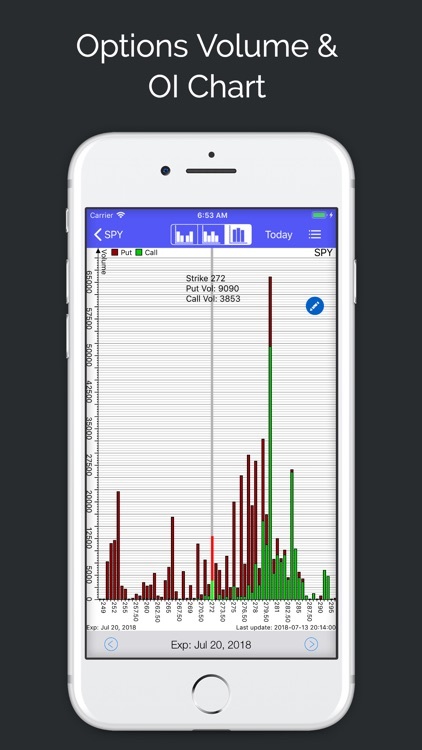 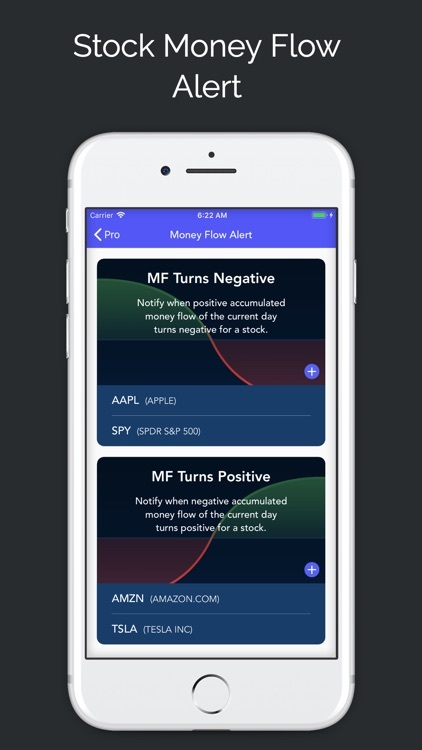 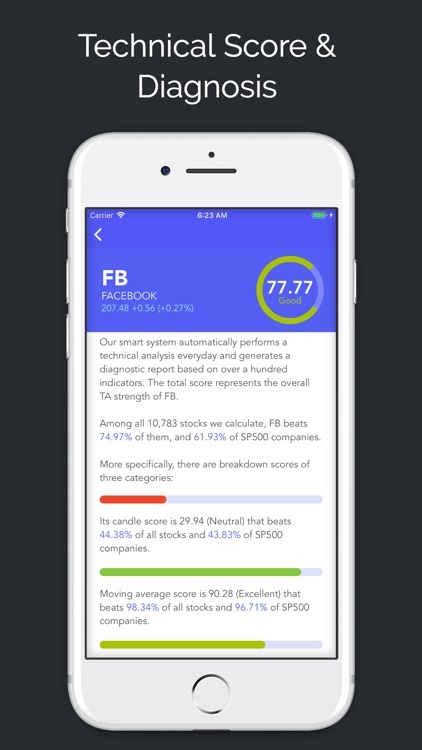 Super Stocks is a free all-in-one stock market station, intelligent stocks portfolio tracker with comprehensive real-time alerts, and advanced options research. 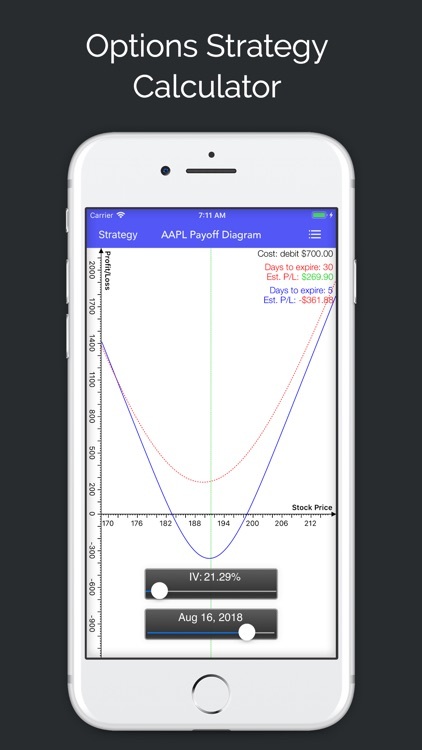 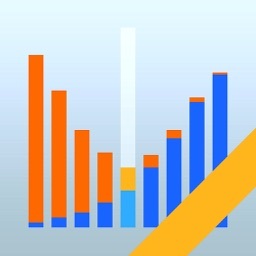 It supports augmented reality for options. 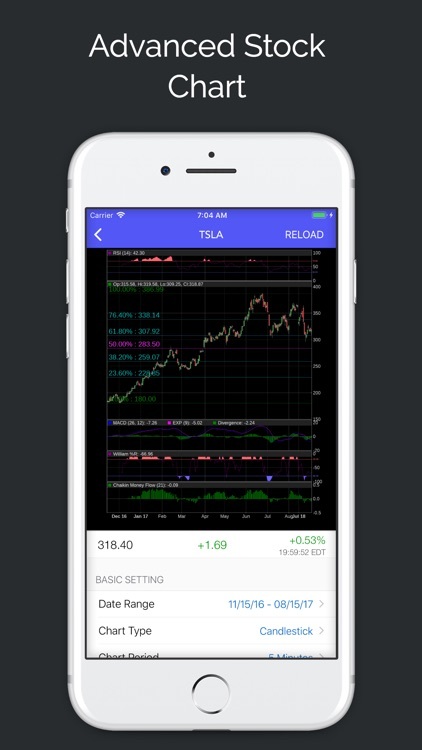 Ads may display in the app; subscription may be needed for certain features; quotes may be delayed by up to 15 mins; quotes are from various internet sources.